Glow Neroli Day Serum is a deeply penetrating, highly nourishing serum with rejuvenating botanicals. Featuring Organic Sea Buckthorn and Neroli Hydrosol (floral waters), this lightweight, all day serum contains active ingredients which help to minimize visible signs of aging, giving the skin a healthy glow. Glow Neroli Day Serum is a deeply penetrating, highly nourishing serum filled with rejuvenating botanicals. Featuring Organic Sea Buckthorn and Neroli Hydrosol (floral waters), this lightweight, all day serum contains active ingredients which help to improve the appearance of the skin. The powerful synergy of premium oils in this serum have a high concentration of anti-oxidants which work to improve your skin's texture as it nourishes your cells. Your skin will feel smooth, ultra soft, hydrated and healthy. Glow Neroli Day Serum is great for those who prefer lightweight hydration, or for those who find oil based serums challenging for all day use. This serum glides on smoothly and can be worn under makeup for all day coverage. For great overnight rejuvenation and hydration, our 100% active, luxurious Glow Neroli Night Serum is the perfect companion product. This product is also available in the Glow Neroli Skincare Package. Neroli Essential Oil is made from the fragrant orange blossom flower. It is an extremely precious oil, taking about 1000 pounds of neroli blossoms to yield less than 1 pound of oil. The Egyptian Neroli oil that we use at glow essentials is organic and of the highest quality. 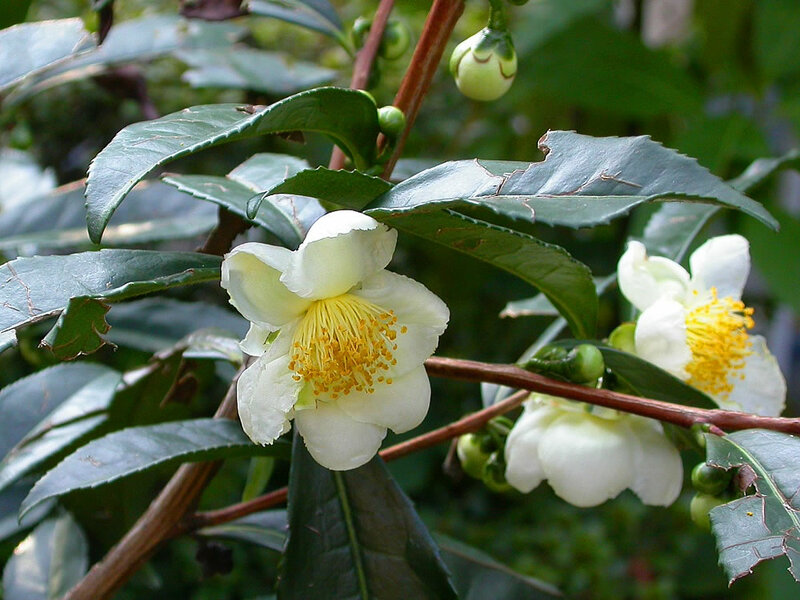 The aroma is highly radiant and floral with varying degrees of sweetness. It is heavenly. It has many, many therapeutic applications, and in skincare it is known to be very rejuvenating, making it a superb anti-aging oil. It is wonderfully beneficial for repairing damaged skin, reducing the appearance of scars & wrinkles, improving elasticity and balancing oil production. It is ideal for sensitive skin, and is very healing to a number of skin conditions. Apply Glow Neroli Day Serum in a gentle, circular motion to face and neck for daytime hydration. This serum is light enough to be worn under make-up, and is a part of our Glow Neroli Skincare Line, which includes, Glow Neroli Cleanser, Glow Neroli Night Serum, and Bright Eyes Beauty Balm. To purchase the Glow Neroli Skincare Package, click here.